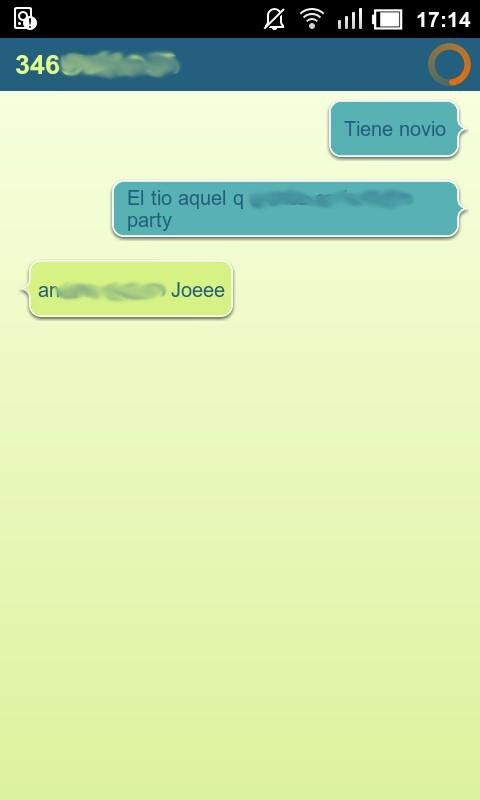 Who uses WhatsApp Messenger? From The look of the Play Store listing, a damn lot of people. Considering it's so popular, it's probably a pretty secure app, right? Think again. WhatsApp actually sends all chats in plaintext, so anyone on the same Wi-Fi network can easily pull your entire conversation - including pictures and videos - straight out of the air. And now, that process is even easier than ever thanks to a new app called WhatsAppSniffer. It's basically just a packet sniffer, but it makes the process of pulling WhatsApp chats out of the sky stupid-easy, and that's never a good thing. You might as well just shout your private conversations across the room. 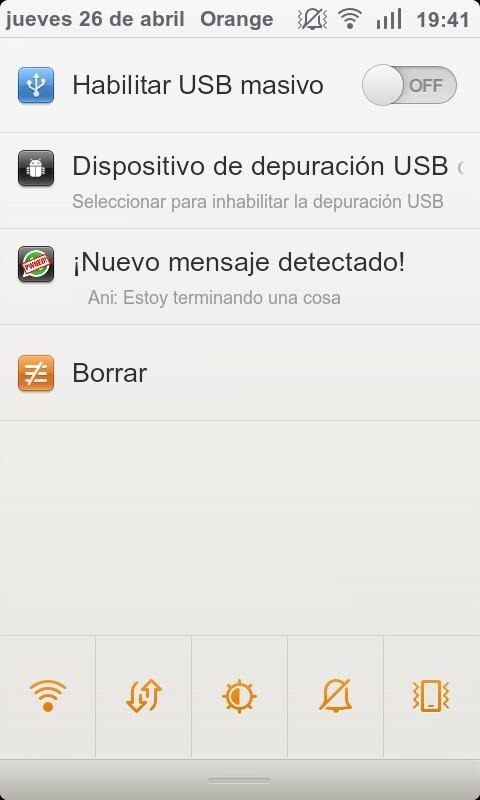 WhatsAppSniffer is for rooted devices only. While WhatsAppSniffer does work, I had a bit of an issue getting to work properly on a few of my devices, likely due to the WPA2 security on my network. To add insult to injury here, the WhatsApp team has know about this issue for nearly a year, but still hasn't fixed it. In fact, word of this first popped up on YourDailyMac back in May of 2011, then again on Packet Storm in December of 2011, at which point it became clear that WhatsApp had been notified of this breach on several occasions and ignored them each time. And that's just the beginning of WhatsApp's security issues. If you're a WhatsApp user with a rooted device, I urge you go download WAS and give it a shot. You'll find that your chat session is completely out in the open for anyone with even the slightest inkling of knowledge (read: anyone who can download an app) to see. This doesn't just affect Android, either; it also works on iOS and Symbian (there's no word if it works on Windows Phone yet). Since Blackberry uses its own servers instead of WhatsApp's, it's actually secure on that end. 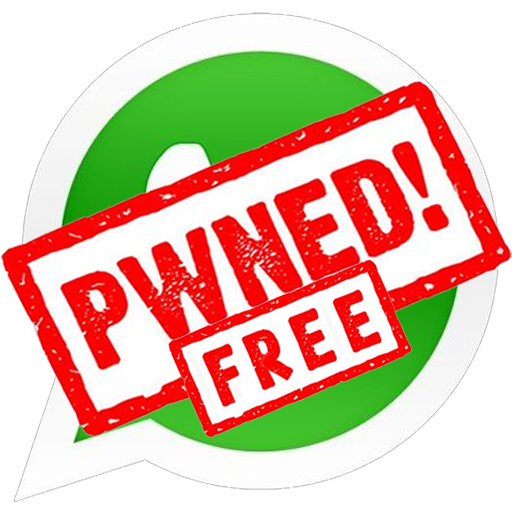 Maybe this will finally get WhatsApp to fix the security issues within its app - only time will tell.